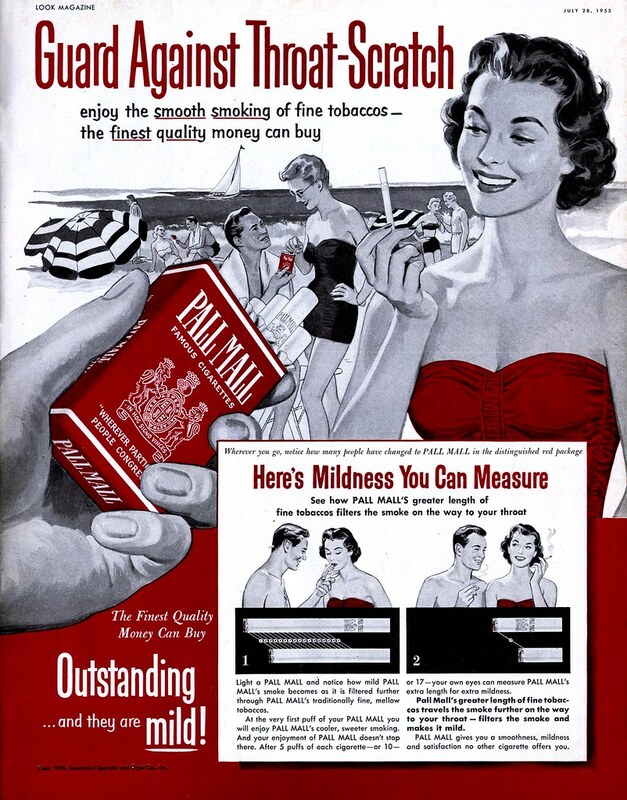 Is there REALLY a market for Pall Mall cigarettes? And why are you asking???? I was getting a coffee at the gas station and the girl was refilling the Pall Mall section and was wondering if they all went bad or did someone actually smoke them? people actually smoke pall mall's?? lmfao i didnt even know they still made them! Are you sure about that Egg,because Barack clearly does not smoke non-filters.I suggest you change your tune. lol, I was thinking exactly the same thing. I use to smoke Parliament when I did smoke 21 years ago.